Century Arms C39V2 with Accupoint 1-4x on a TWS railed cover, and Hailey Ordnance .30 Praetor suppressor. 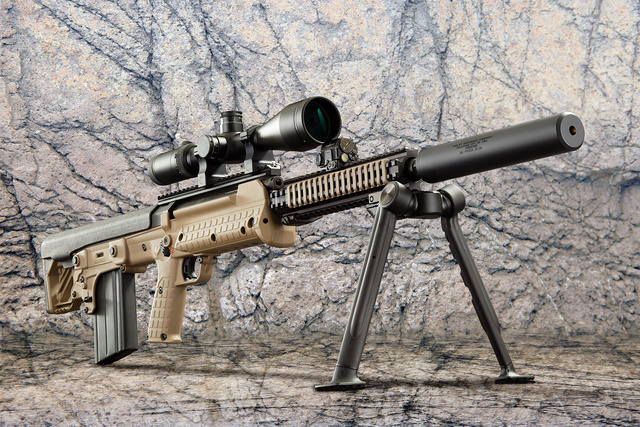 Kel-tec RFB 24″ with Vortex 4-16x scope, Viridian C5L laser, and Hailey Ordnance .30 Praetor suppressor. Supported on a lightweight Tango Down ACB4 bipod. 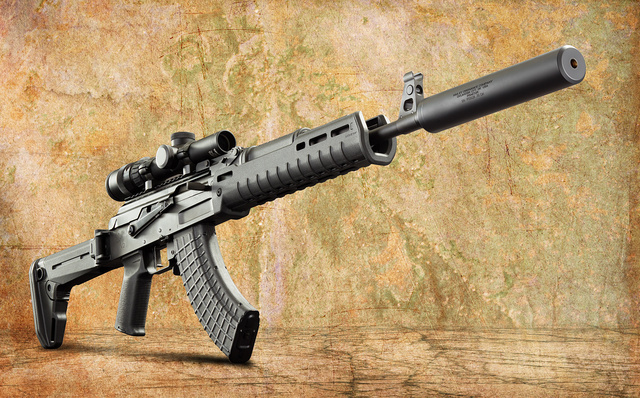 This entry was posted in rifle, sound suppressor, weapon and tagged 308, 7.62x39, bullpup, optics. Bookmark the permalink.